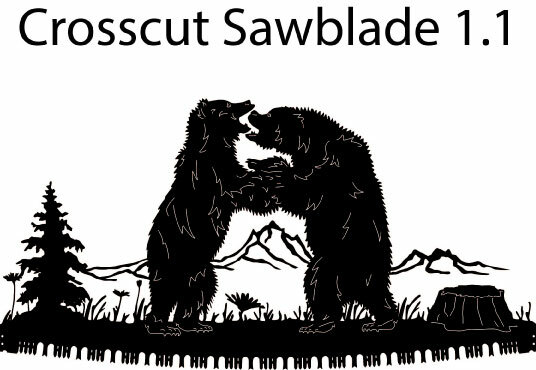 The Crosscut Saw Blade is offered for free as a downloadable DXF file. 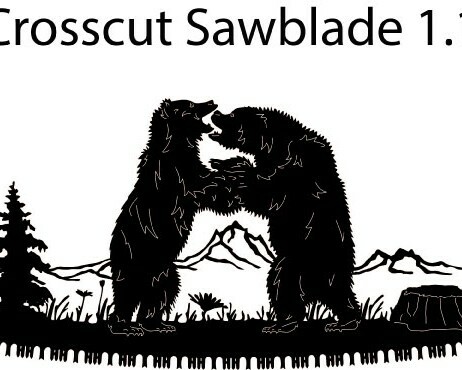 This Saw blade designs can be cut at 48″ wide. 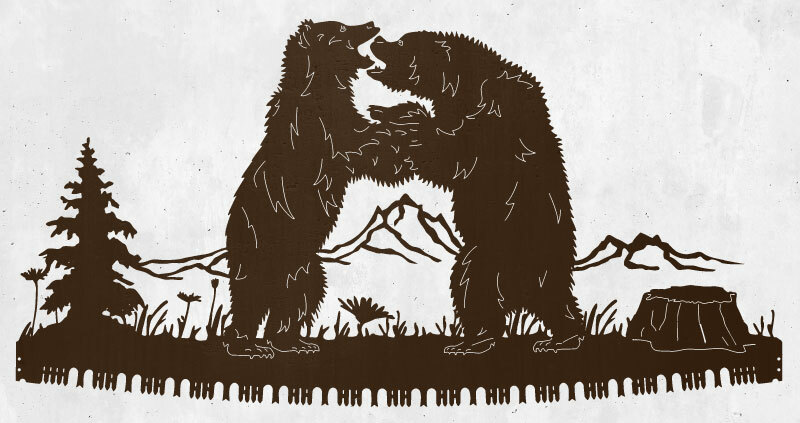 This designs can be used for hanging on the wall, above a fireplace, or as an address sign.